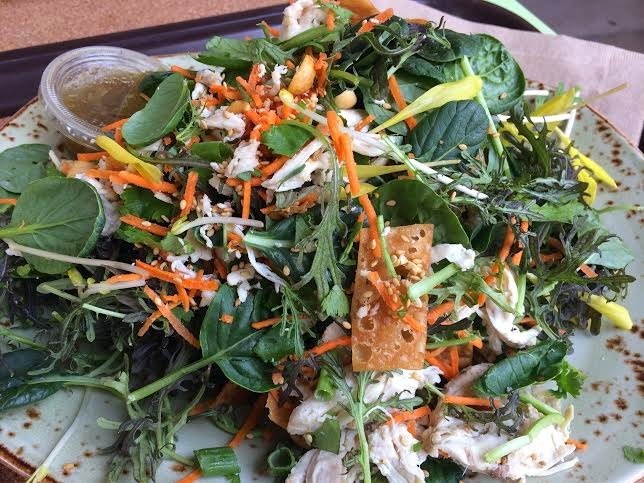 the local list: Interested in Healthy Lunch Options? During the week I always try to keep my meals "light" because on the weekends all hell breaks lose. (Read: drunk munchies and hangover cures.) 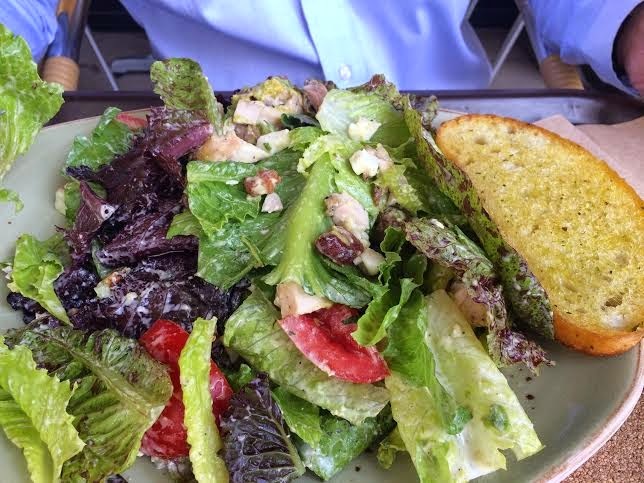 There is a new fad taking shape in Orange County, and Tender Greens is leading the way. The absolute best thing here is the tomato soup. 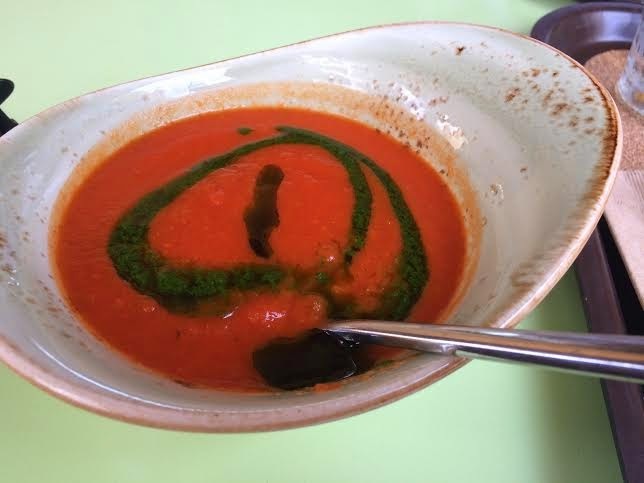 Rivaling Nordstrom's Tomato Bisque, this soup is dairy free (for us lactards) and comes with a toasted piece of bread. There are salads of every variety, meat dishes that you can pair with lots of tasty sides (think roasted potatoes or my fave - brussel sprouts!) or make into a sandwich. And of course there are lots of tasty beverages too. Try this place out for a new spot in your weekly routine, or take the parents out for a "fancy" dinner on you! Whatever gets you there, you won't regret it.